Sony wants to reach out to younger people. No Man’s Sky and Tearaway are the start of what’s on the table. 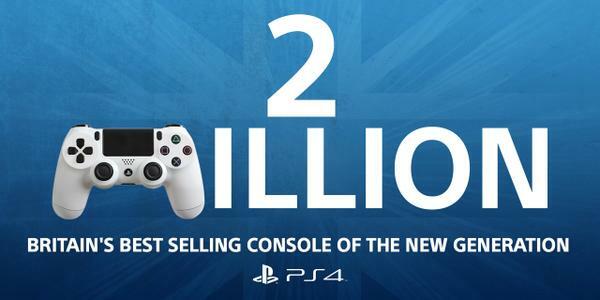 It’s also the #1 selling console of 2015. Vita sales are seeing year-on-year growth. The “more casual and family audience has gravitated towards our platform” in Europe. Gara says PS4 is still outselling Xbox One by a margin of 1.5:1. The PS3 took 46 weeks to reach 1 million. Though it could be a little earlier than that, or a little later. Gara doesn’t believe the Vita has mass-market potential. “More and more announcements” for the Vita teased. You may have won last round, Xbox, but we’re winning this round! Physical PS Vita sales are still higher than digital. They are proud to have set new records.